Blakely Raise (sometimes called Blakely Rise) is a small stone circle a short distance south of Ennerdale Bridge, in the western Lake District. 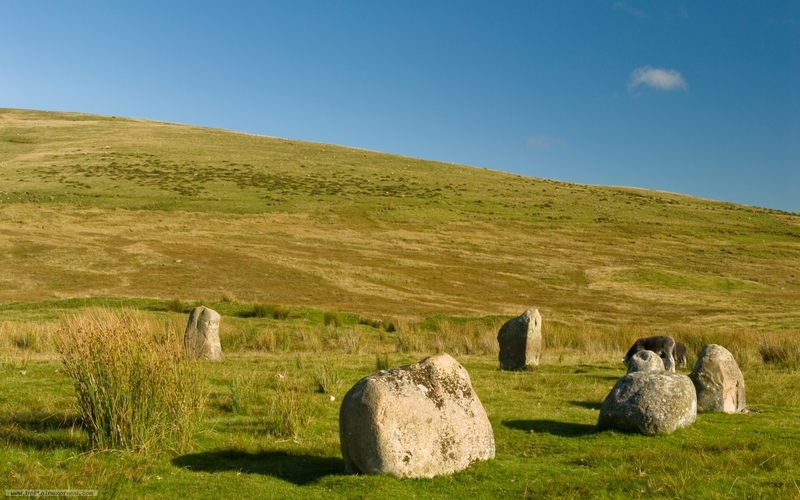 The stone circle is immediately to the east of the minor road to Calder Bridge, on an open moor. Its a lovely, quiet location. Its a bit surprising that the circle is not better known, but I suppose the fact that the stones are not terribly large has made it less popular among visitors.